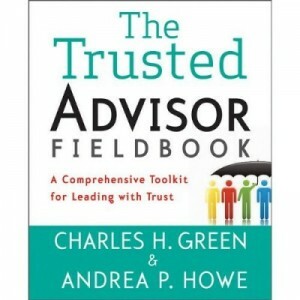 The Trust Week in Review Trustworthiness? Or the Appearance of Trustworthiness? 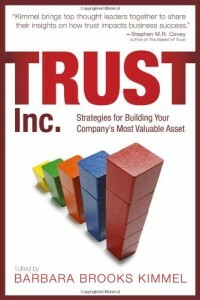 A compendium and commentary on a variety of vaguely trust-related current events and stories.